Get the best quality and latest models of XGA, WXGA, FHD, WUXGA projectors with DLP, SXRD, 3LCD or LCD technologies under one roof!!!!! 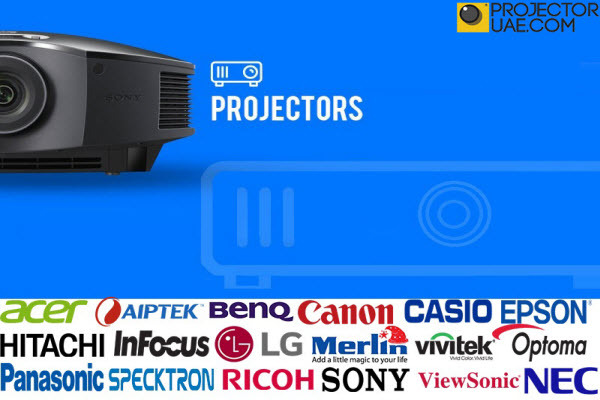 Projectoruae.com offers you the best quality of projectors of different brands with latest technologies and great designs in UAE with home delivery and installation at best prices. Grab your projector now fro wide range of products available here.